As a seminary-trained children's minister with more than 13 years experience, God has given me a passion for developing the spiritual lives of children, teaching parents how to guide & nurture their child’s relationship with the Lord, & equipping volunteers with how to reach children with the Gospel. Taught educational courses such as "Parenting in the Pew"
Helping kids share their faith is a key value of my ministry. 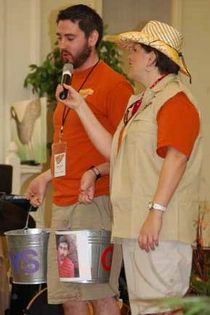 In 2006, I challenged more than 400 kids attending Tulip Grove Baptist Church's VBS to bring 100 visitors for the week. If they met this goal, I promised to shave the hair off my head, which I had been growing long for months. The kids took this challenge & exceeded the 100 visitor mark. True to my word, during the Friday closing celebration, a church member shaved my head (complete with a mohawk) in front of hundreds of excited children (& adult volunteers). Missions is an important aspect I include in my ministry, whether supporting local efforts or worldwide evangelism. 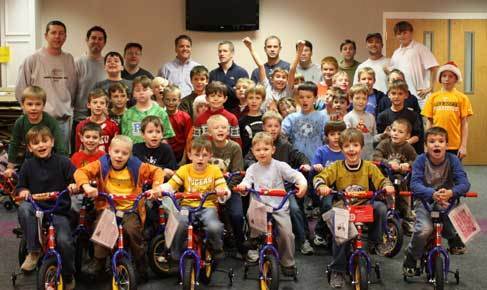 At Forest Hills Baptist Church, the R.A.s built bicycles each December for the Nashville Baptist Christmas Toy Store. As children's minister, I helped to facilitate the purchase of the bicycles & coordinated a father-son sleepover during which families assembled each one. The next morning, the bikes were loaded onto a truck & delivered to the Toy Store by the R.A.s & dads. Under my leadership, the R.A.s broke a record of assembling over 100 bicycles in one night. I am a proponent of teaching & showing children how to worship God at an early age. 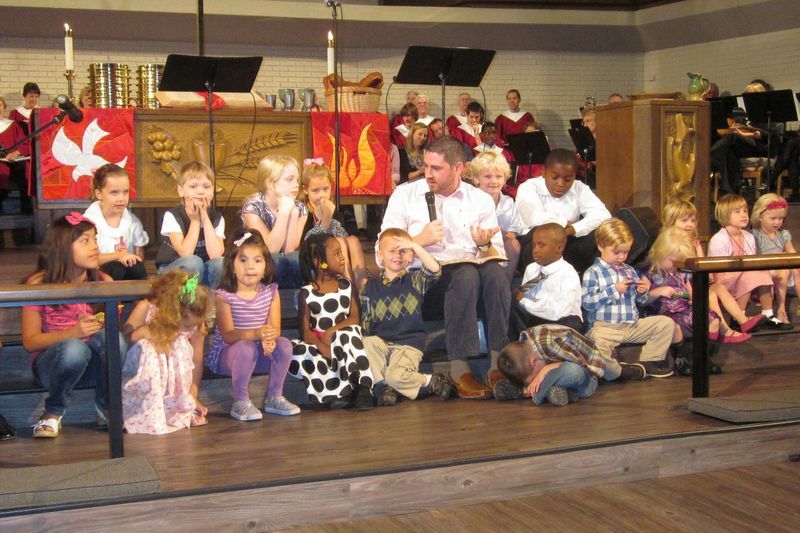 Each Sunday during the worship service at Spring Valley United Methodist Church, a children's moment was given to help those in the service understand the message of the pastor's sermon. I often wrote & delivered this brief teaching point, helping to engage the children in worship. God has given me the spiritual gift of leadership. My organizational skills & ability to garner volunteer support have resulted in a variety of successful family, congregational & community-wide events at each church where I have served. 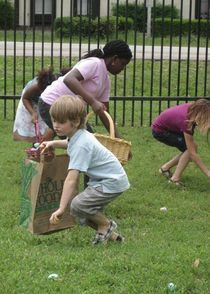 In my previous position, I coordinated several activities including the Family Easter Celebration. Through my leadership & planning, attendance from 2011 to 2012 grew by 20 percent. I assisted in planning & implementing large multi-campus events at Prestonwood, some which had more than 9,000 attendees. 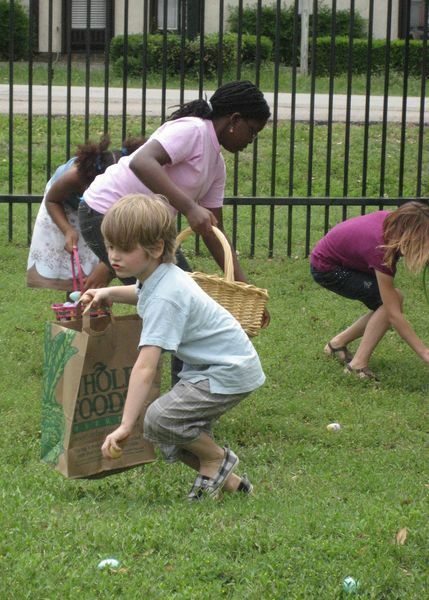 I want to help children understand the importance of being good stewards of what God has given us. To encourage more than 600 children attending Forest Hills Baptist Church's 2008 VBS to give money to the Tennessee Baptist Children's Home, I decided to make a contest among the boys & girls. I represented the boys' team & the VBS Worship Leader represented the girls. At the end of the week, the winning team would get to throw a pie in the face of the "loser's" team leader. The challenge resulted in more than $2,000 being raised for local missions & the Worship Leader getting pied. I participated in similar campaigns during Prestonwood's VBS, which raised more than $2,000 each year & resulted in me being slimed & pied in the face.